Shortly after Gal*Gun 2’s opening, when tasked with helping an angel rid an academy of demon menaces, you suddenly find yourself irresistible to almost everybody around you. Are you able to fend off your suitors and halt a demonic invasion, or will you ultimately succumb to the relentless barrage of kisses and love-letters coming your way? Whether it’s protecting girls from waves of demon attacks in Defense Missions, sniffing out lost and stolen items in Search Missions or exorcising demons in Doki Doki Mode, the VR version of the most recent fan-favourite romance-shooter formula is the ultimate intimate experience! 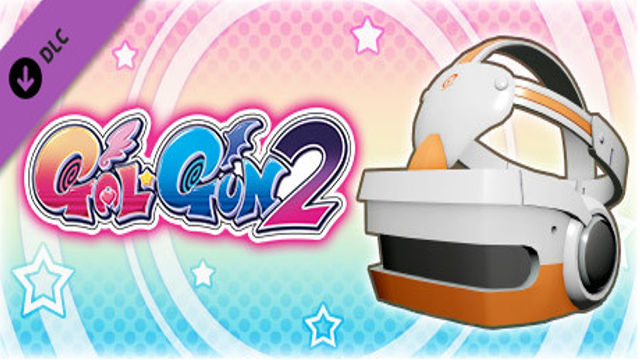 Gal*Gun 2’s Doki-Doki VR content is now available on Steam as either an additional purchase or bundled with the base game. It’s compatible with both the Oculus Rift and HTC Vive. For more information on the base game, check out our review. You can also follow PQube on Twitter for additional updates.